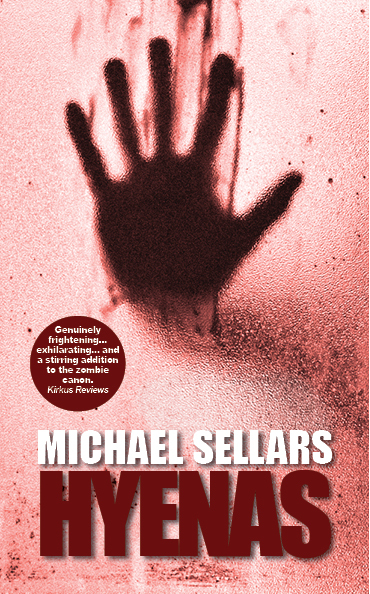 Just a quick reminder that my debut horror novel Hyenas is available free on Kindle for the next five days. It’s got sort of zombies in it. Warning: has been known to make grown men cry.